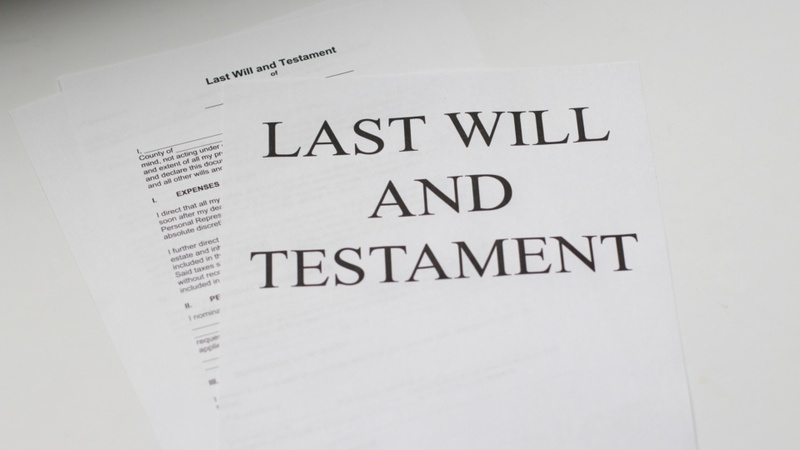 Having drafted countless wills and managed many estates, the staff at Bishops know how to avoid common mistakes and navigate the complex laws that can apply. The future is too important to leave to chance; have someone you trust ensure that the people you care about most are provided for, should the worst happen. Thank you Fenton . . . for your advice and your legal wisdom which were are very grateful for. Having read your letter and especially the case quote, you put our mind at rest and we can now move forward with less disappointment. It is not a wonder we have been loyal clients of Bishops for so many years and we will continue to be Clients for many more years to come. Thank you.